Blac Chyna also attended the party with her son King Cairo. 9. 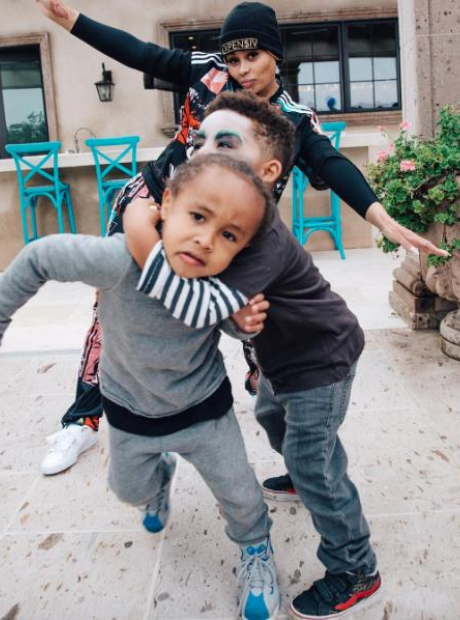 Blac Chyna also attended the party with her son King Cairo.